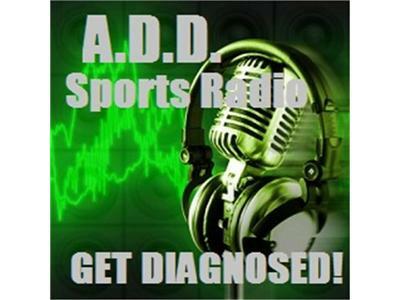 If you liked this show, you should follow ADD Sports Radio. Adam Rotter of the SNYrangersblog.com joins the show ! Plus we talk Knicks and Rangers in the middle of their heated playoff series ! A little Yankees, and Mets, and as always Dana P. with DWTS ! GET DIAGNOSED !! !